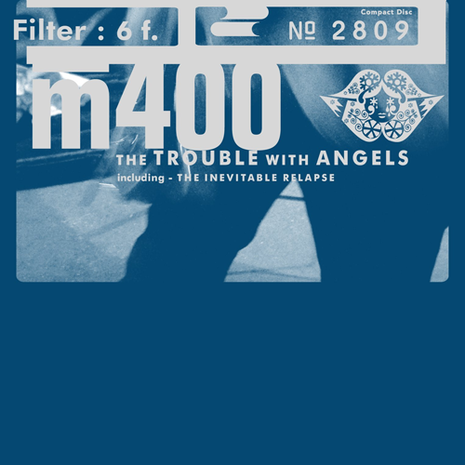 The Trouble with Angels is American band Filter's fifth studio album. It was released on August 17, 2010 through Rocket Science Ventures in North America and Nuclear Blast in Europe. The first single from the album, "The Inevitable Relapse", was released for free on the band's official website on May 26, 2010. The album debuted at number 64 on Billboard's Top 200, selling 6,300 copies.